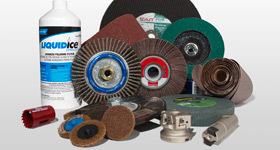 Established in 1994, Performance Tool and Abrasives is a wholesale industrial distributor specializing in abrasives, bandsaw blades, cutting fluids, specialty cutting tools, and other forms of material removal products. 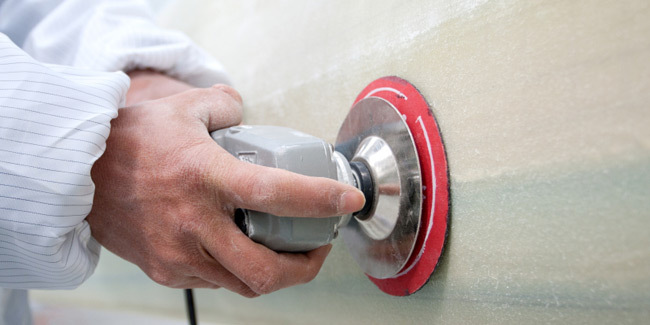 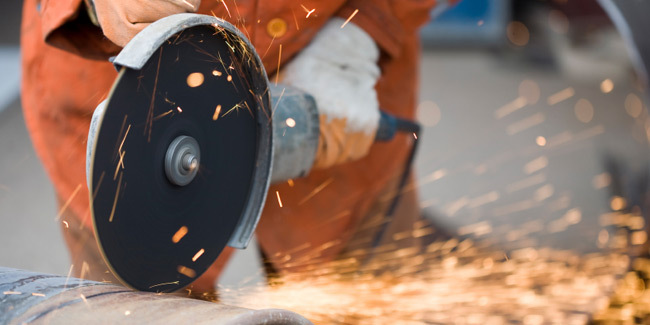 We offer a vast selection of products, specializing in material removal products such as abrasives, bandsaw blades, cutting fluids, specialty cutting tools, etc. 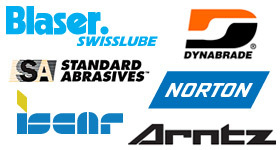 Choose from over 70 industry-leading manufacturers, including Blaser Swisslube, ARNTZ, Norton, ISCAR, Standard Abrasives, Dynabrade, and many more. 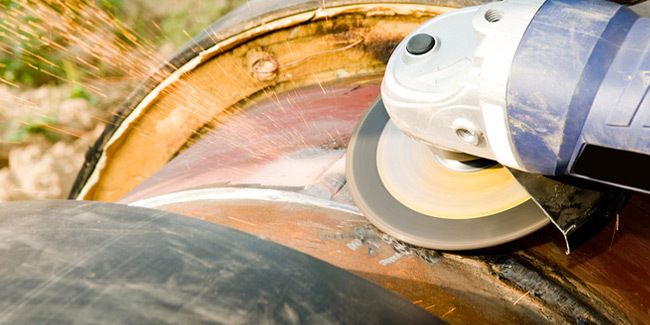 You can save big with our closeouts deals. 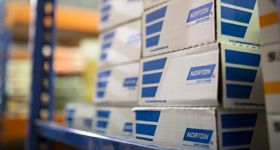 Be sure to check the Closeouts page often, as we'll keep it updated with the latest deals on products that are priced to move. 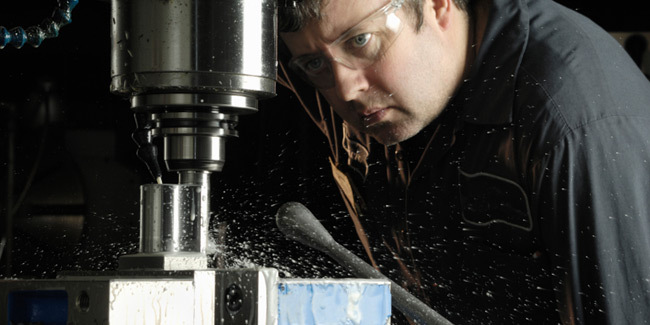 The knowledgeable staff here at Performance Tool and Abrasives is ready to help you make the right product decisions to help lower your production costs.